Please volunteer to staff the ticket booth for home games. Click the link to go to Sign - Up Genius. CW Lacrosse is a volunteer-based organization that promotes the sport of lacrosse in an environment that emphasizes fun, skill development, teamwork, good sportsmanship, integrity, and confidence As coaches, parents, and players we do so by demonstrating our core values on and off the field in support of US Lacrosse efforts to Honor the Game. 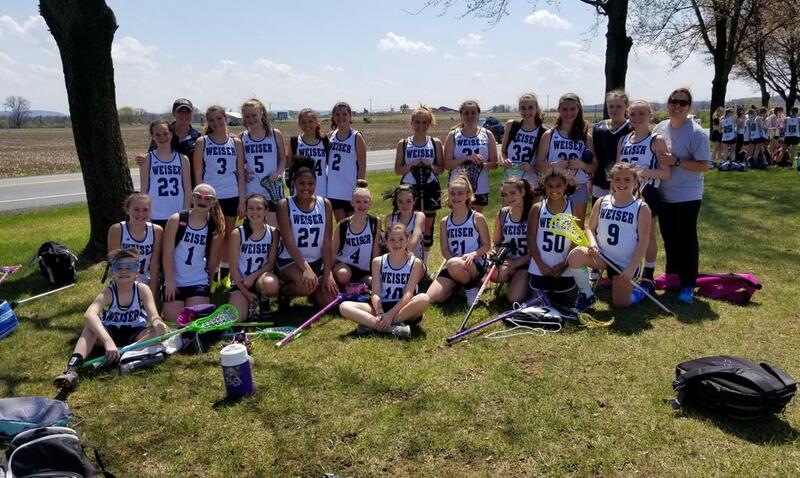 Our Youth Lacrosse Club is designed to provide a structured program that will provide our student athletes with solid fundamental lacrosse skills and understanding of lacrosse strategy, concepts, and rules. 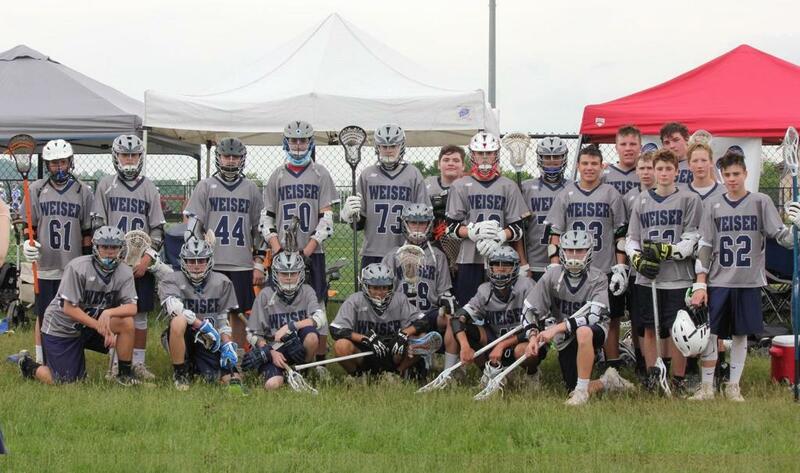 Our goal is provide players with a progressive curriculum of skills and knowledge as they advance upward through their age groups so that the Conrad Weiser high school teams will continually have knowledgeable, competent and competitive players. ©2019 Conrad Weiser Lacrosse / SportsEngine. All Rights Reserved.